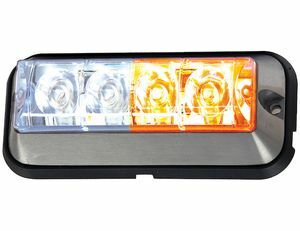 Buyers Products Raised 4.875 Inch LED Strobe Light with 19 Flash Patterns features alternating and synchronous functions. 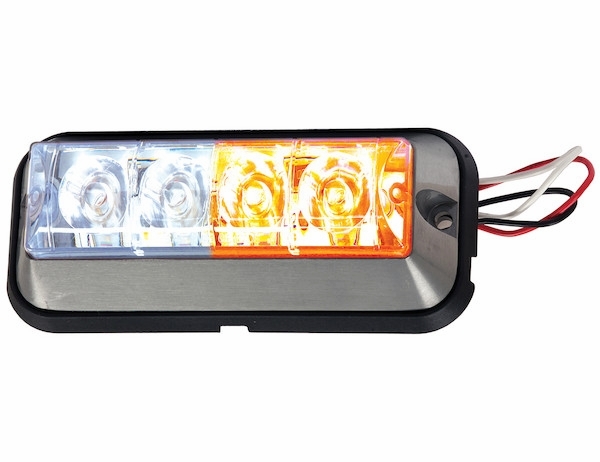 The amber version is rated SAE J595 Class 2. - Heavy duty aluminum housing. - Rated IP67 for water and dust resistance. - Amber light is SAE J595 Class 2 rated. 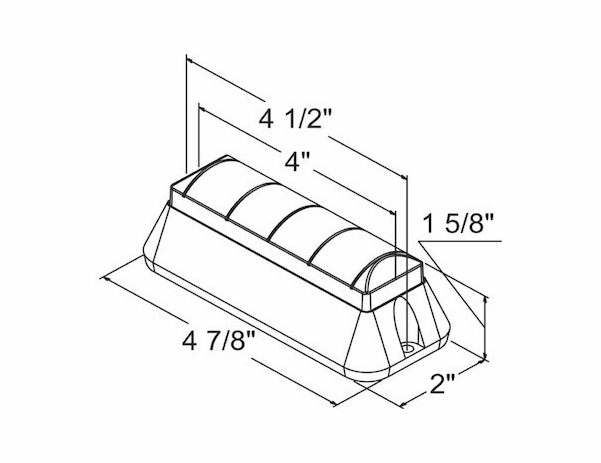 - Backed with a 5 year warranty. 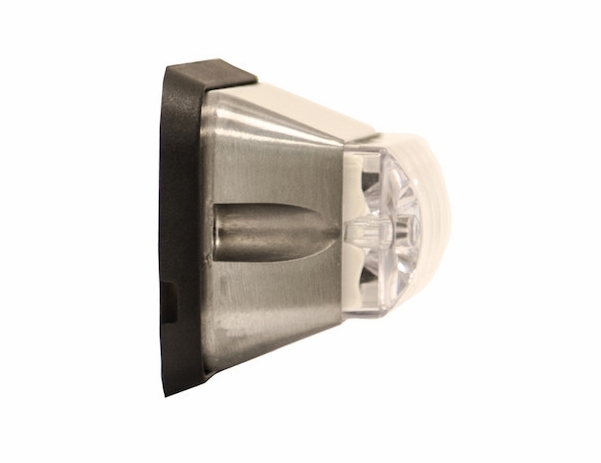 Each light is rated IP67 for water and dust resistance and features durable aluminum housing. A 90° aluminum mounting bracket is sold separately. Some items may be oversize and additional shipping charges may incur, we will notify you if any additional charges are necessary before we process your order.